The evidence is clear: employers who take an active role in helping their employees plan for retirement have happier, more productive, and more loyal employees. 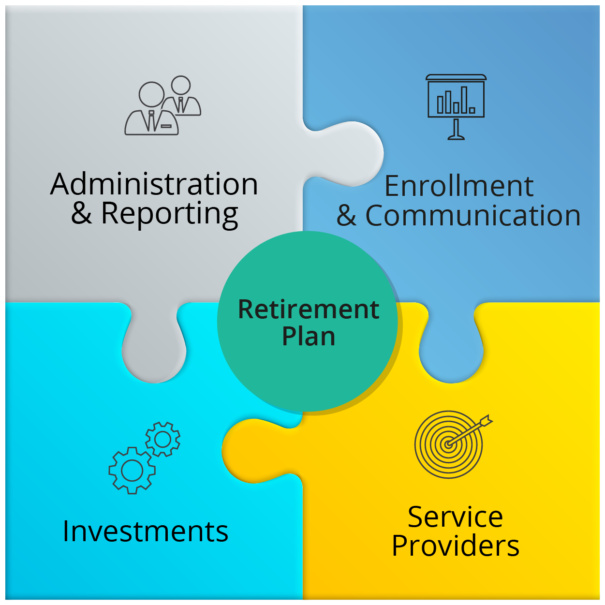 The retirement landscape has changed, and defined contribution plan participants need more guidance, support, and education in order to help navigate unpredictable markets and change problematic financial behaviors. Today’s employees face many challenges to success in retirement, and many are not doing enough to financially prepare for the future. Chairvolotti Financial can take on the role of a 3(38) ERISA Fiduciary Investment Manager. In this capacity we will have the responsibility to manage your plan’s assets. This will shift the liability for the investments away from the plan sponsor. We will have full responsibility to select, monitor and replace investments as needed. A 3(38) fiduciary has “discretion” as a decision-maker as defined by ERISA. This does not absolve the plan sponsor completely of other fiduciary responsibilities, including the responsibility to prudently select and monitor the 3(38) Fiduciary Manager. As your partner we will guide you through the Four Distinct Fiduciary Functions that encompass your retirement plan. Sound strategy and personalized service sets us apart from the others. Helping your employees achieve retirement readiness is one of our primary goal. 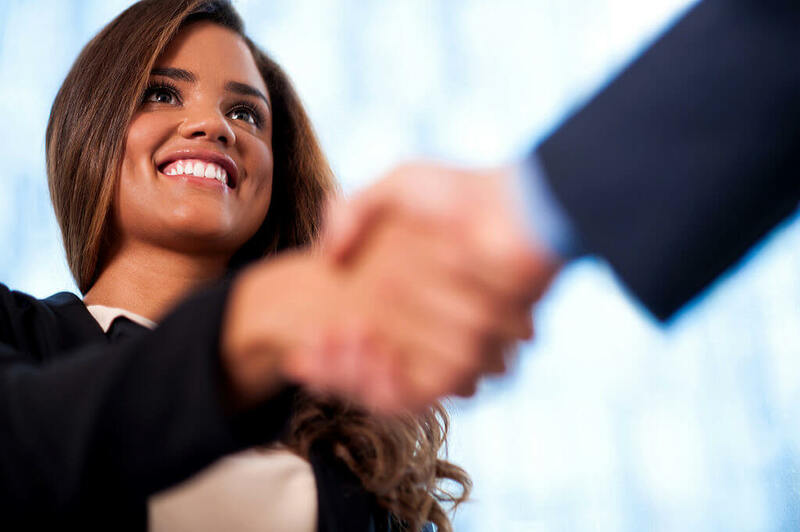 When you partner with us, you and your employees receive a high-level of service and support plus a best-fit retirement solution that meets all your needs.